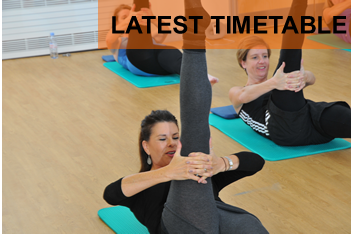 Diane runs Body Control Pilates classes in both Twickenham and Strawberry Hill. 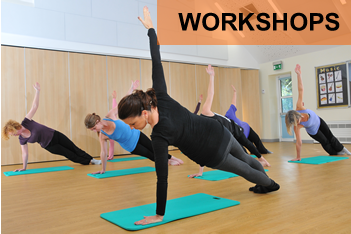 From beginner pilates to advanced matwork, these classes will help to improve your core stability, assist with injury rehabilitation, and greatly improve your posture. One to one private classes, pilates reformer classes and Back4Good® consultations are also available. 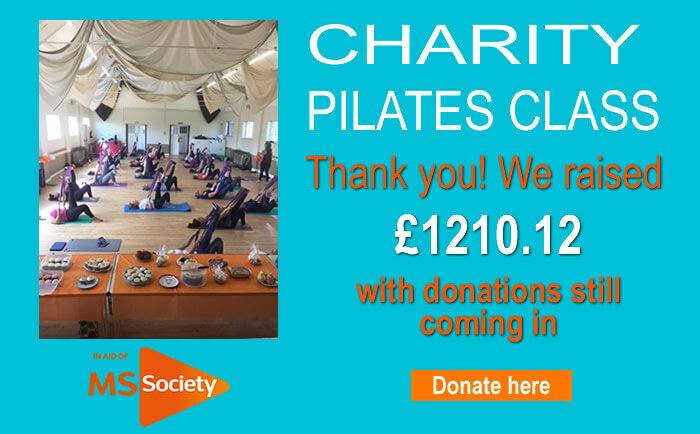 Read more about Diane’s pilates classes. 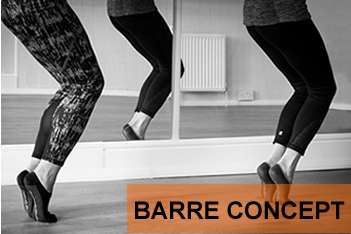 In addition to pilates, Diane also holds Barre Concept classes in Twickenham. Body Control Pilates is a remarkably effective form of exercise. It is ideal for those new to exercise and those seeking rehabilitation from injury or looking for an exercise method that relieves stress and tension. Pilates is designed to improve physical and mental wellbeing and is also suitable for anyone looking for a more challenging workout. It is holistic in nature and is based upon a well constructed philosophical foundation. Central to the method is ‘awareness of your own body’ and each exercise is built around eight guiding principles. For more information please see the classes page. Diane also teaches Barre Concept classes combining the precision of Pilates with the technique of ballet, the alignment of yoga and the strength from sports conditioning. The combined elements of the different methods fuse to form a challenging and exciting workout, which stretches and sculpts the muscles, whilst burning fat. See the Timetable page for times, dates and costs. Here is the current term timetable. The current term begins on Monday 25th Feb and runs for a block of 6 weeks ending on Saturday 6th April. For term length and costs see the Timetable page. The next term will commence on Tuesday 23rd Apr and runs for a block of 5 weeks ending on Saturday 25th May. Strictly Necessary Cookie should be enabled at all times so that we can save your preferences for cookie settings. You’ll see a cookie for Moove GDPR Pop up in the cookie list within your browser.